Cedar Green is Sudbury’s most popular golf course. 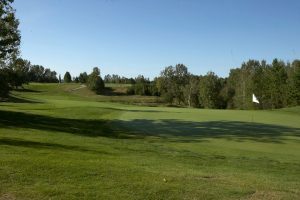 It offers tree lined fairways and water hazards on the front nine which are sharply contrasted with wide-open fairways and difficult greens on the back nine. Plus, you will finish your round with our version of amen corner. 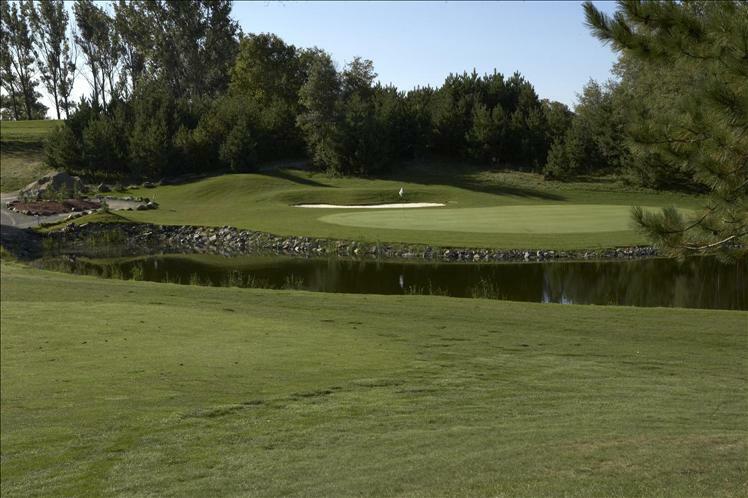 Holes 16, 17 & 18 will challenge golfers of all ability and provide for great entertainment. MULTI-COURSE PRIVILEGES: Cedar Green members may play Cedar Green, Monte Vista, and both South end courses (Pine Grove and Stonehill), plus 50% off at Timberwolf. We have two great days for you to enjoy! Once again, our NEW committee plans to make your weekly experience enjoyable by implementing, theme nights and offering members various formats of playing golf each week. This season the bar manager Keandra will be offering weekly drink specials at $4 or $5, so we can all imbibe after playing our game. 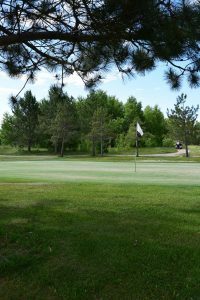 I have included a copy of the 2018 weekly schedule for our Cedar Green Ladies Golf Season listing various formats of play and special theme events, and drink specials with the hope that you will join us for as many of these fun nights as possible. 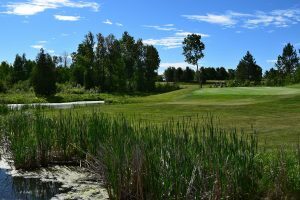 This year, golfers who participate in 12 Monday Ladies’ Golf games between May 14th and September 24th, will qualify for the bonus draws when they attend our Wrap-up day at a 3pm shotgun start on Saturday September 29th. This will allow all qualifying ladies an opportunity to participate in playing their final game of the season. 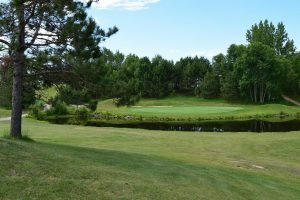 Last season over 100 bonus prizes were provided by over 57 businesses in the Sudbury and Algoma region, which were awarded to the qualifying participants who attended last ladies Golf Night. This year Sam Yawney is donating a complete Ladies Golf Package for our exclusive bonus prizes!!!!! Our Wrap-up evening is definitely an event you do not want to miss!!! What are the benefits of participating in Cedar Green Ladies Golf Day? The $5.00 prize fee qualifies you to win prize cash vouchers and prizes donated by sponsors. Every woman who golfs on Mondays after 9:00 a.m. has the option to be considered a participant in even if they choose not to golf at the 6:00 pm shotgun start. However you must be present in the clubhouse to win the donated prizes for our random draws. 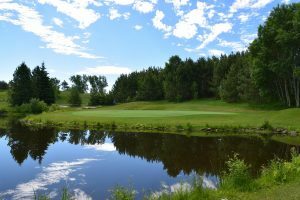 If you wish to join us Monday evenings you can book your staring hole as early as 1 week before, by calling the pro shop at 705-560-1090. Therefore the greater number of participants will result in prizes of higher cash values. In addition, we will be drawing names at random for prizes donated by our many sponsors; however the winners must be in the clubhouse at the time of the draw to claim their prizes. 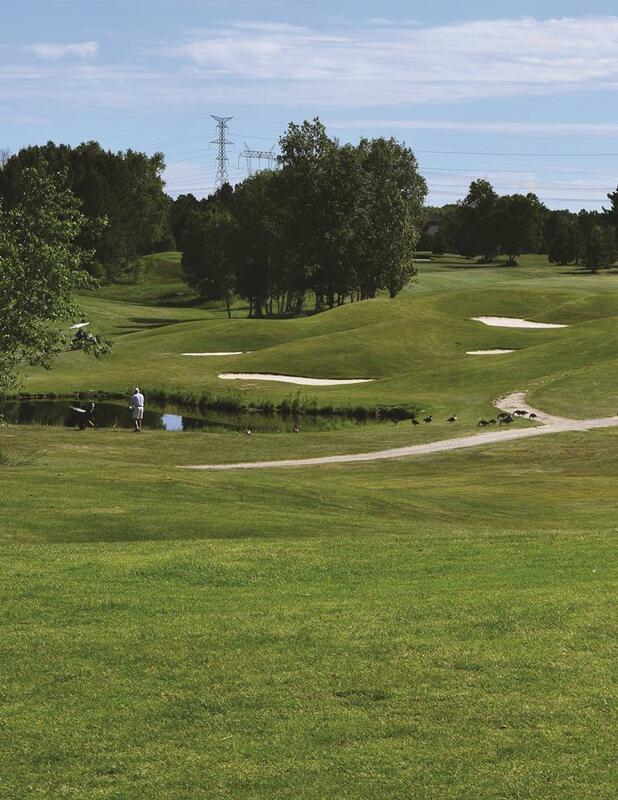 Every golfer who joins us in the clubhouse in the evening following their round of golf has a chance to win a prize. 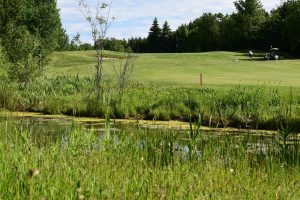 Golfers who join us for the 6:00 pm Shotgun start will have the option to participate in the TWOONIE POT at a cost of $2.00. Should your tee-shot land within the flagpole length on the designated par 3 hole, you will win cash in the pot. Should more than one person land within the flagpole length of the hole, the pot will be split between the winners. If no one is successful achieving this goal, the money will be accrued every week until a golfer succeeds. 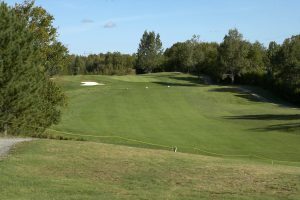 Shown in the chart below is list of the 2018 package rate golf and cart fees being offered to guests or non-members of Golf Sudbury. 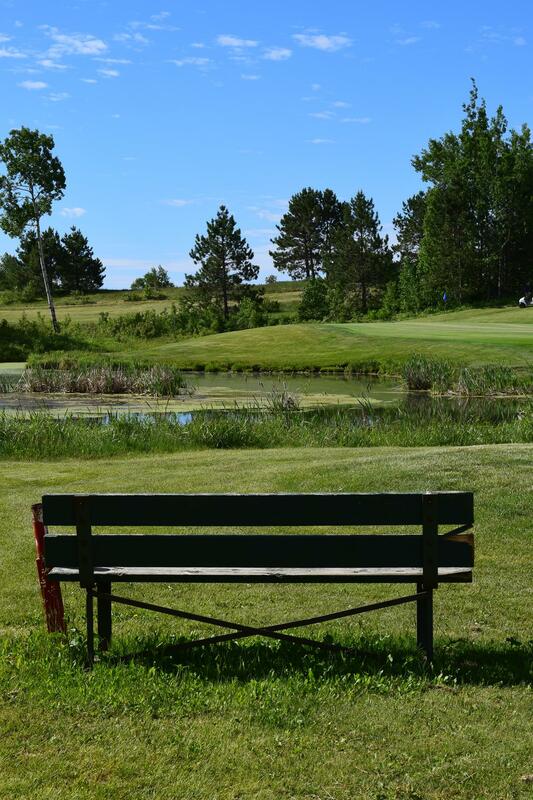 The 2018 Cedar Green Ladies Golf Committee Linda Collison, Karen Hnatuk, and Freida Nassas thank you in advance for your support in making our weekly event a success. May 28 – Play your own game (and Whine Night) – $5 Wine 9 oz. August 13 – Play your own game (and Whine Night) – $5 Wine 9 oz. September 10 – Play your own game (and Whine Night) – $5 Wine 9 oz. Thursday is Men’s Day at Cedar Green. Come out for a great day of golf, the chance to make new friends and a lot of fun! 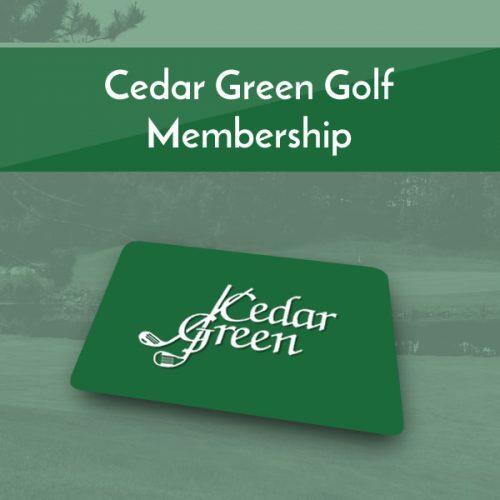 For more information please contact the Cedar Green Pro Shop (705) 560-1090 ext. 1217. 5:30 p.m. 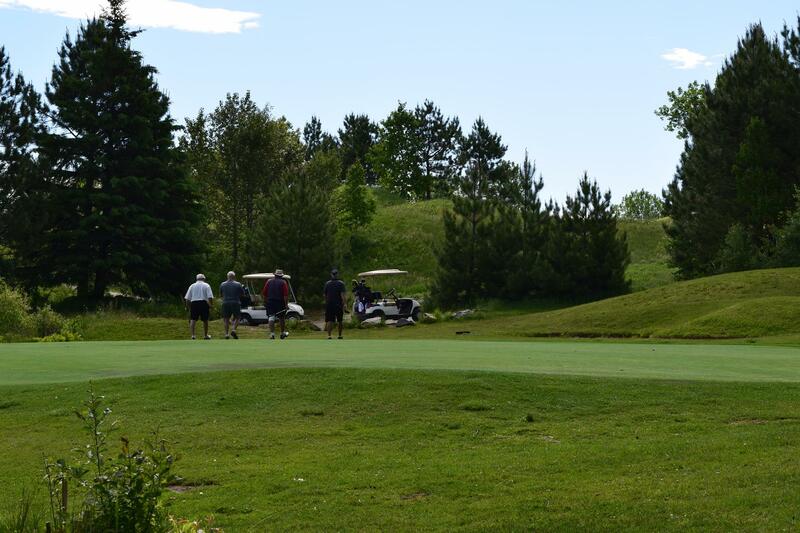 Shotgun start with tee times available all day. 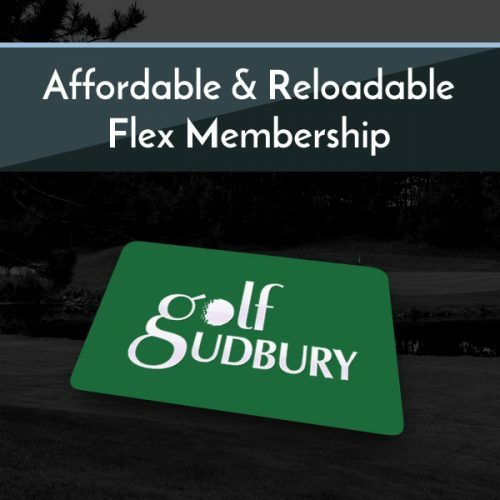 Special pricing only available for shotgun start. 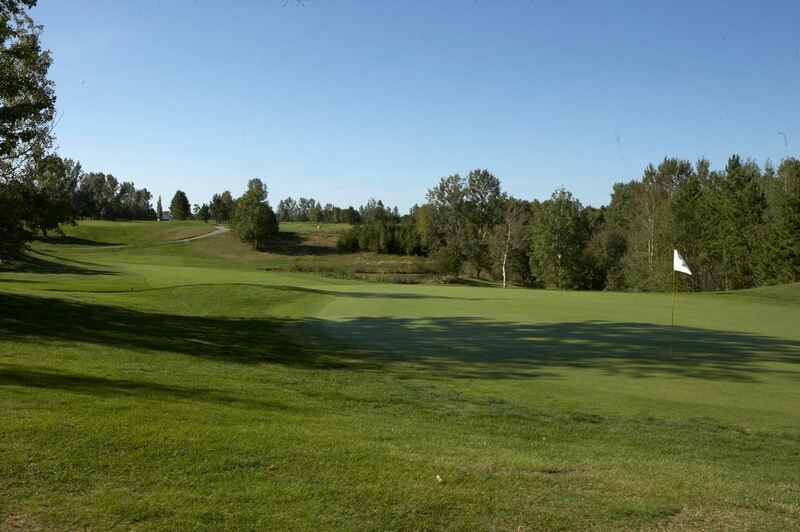 A $5 weekly fee will be collected from all participants to enter Mens Day. (This fee is mandatory). 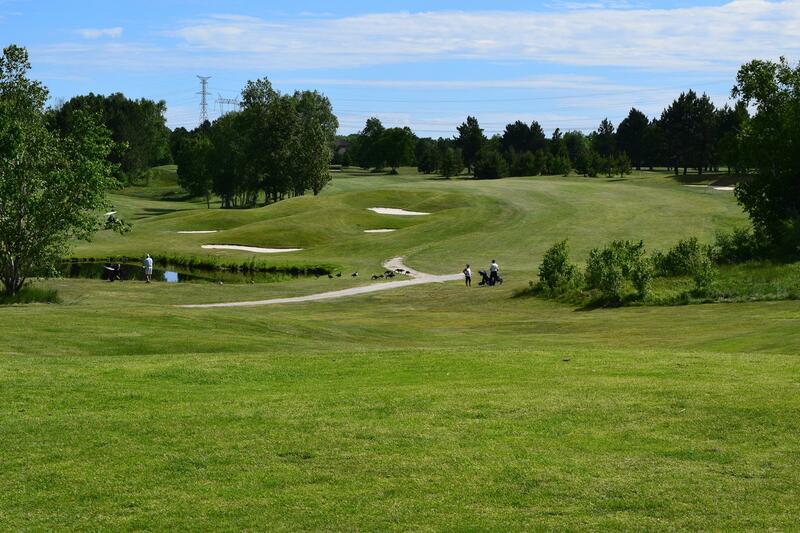 Scoring for Men’s Day is based on 9 holes. Please return your scorecard to the Pro Shop following play each week.